PRs encapsulated water complex delivers Swiss Alps-sourced water to hydrate the skin for lasting radiance while providing silky, medium coverage. 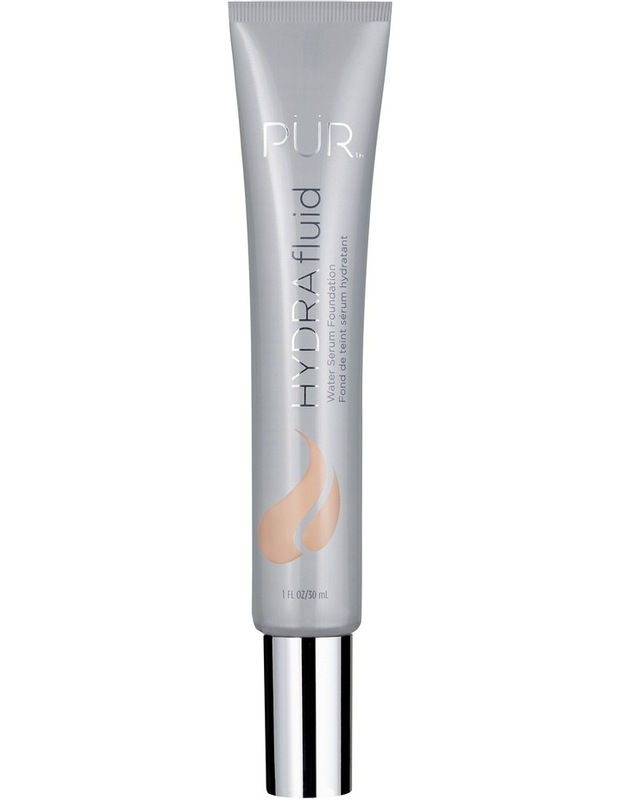 HydraFluid water serum foundation is incomparably lightweight yet offers the perfect amount of coverage and satisfies the desire for dewy, breathable, luminous looking skin. This is the chosen foundation to create bare-looking but perfect complexion whatever your skin tone or type. Water sourced from the Swiss Alps is known for its high purity and is the ideal mineral water to refresh skin.